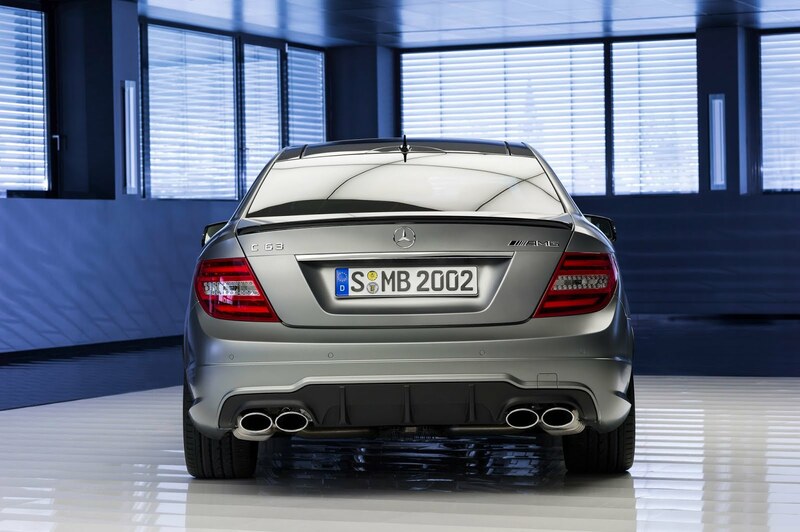 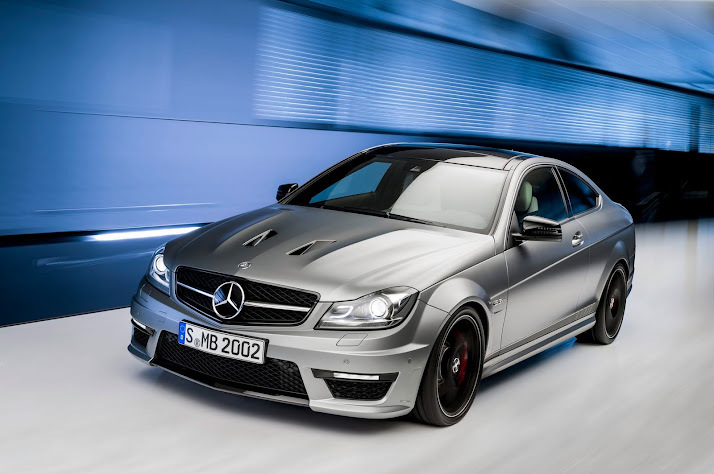 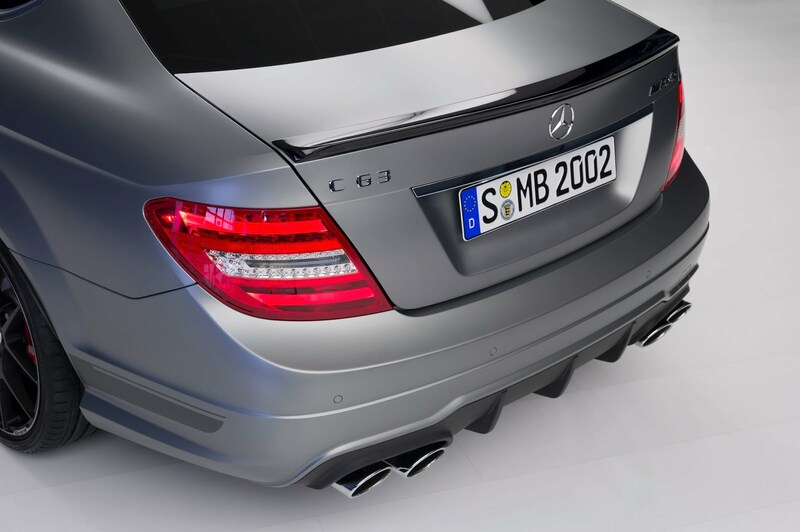 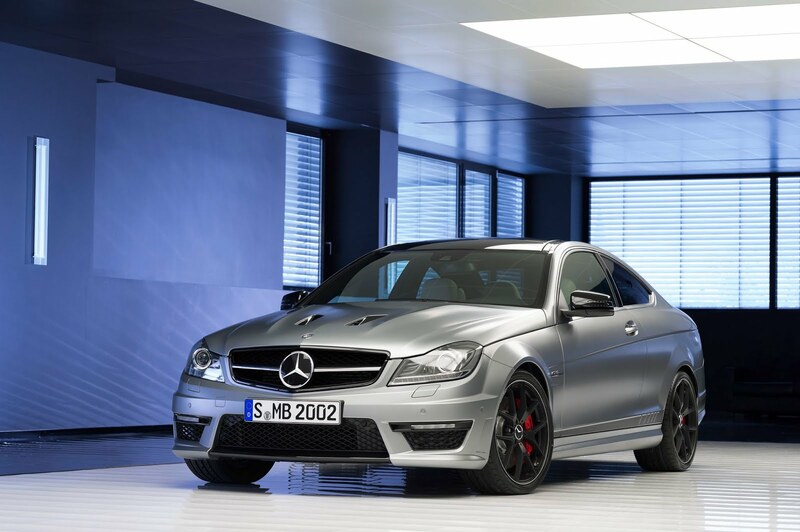 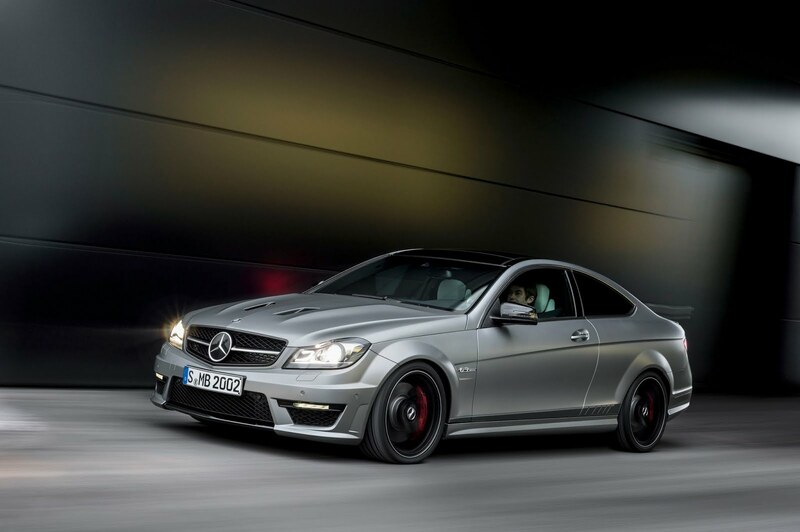 Last week, Mercedes-Benz unveiled the C63 AMG "Edition 507", an even more refined version of the C63 AMG. 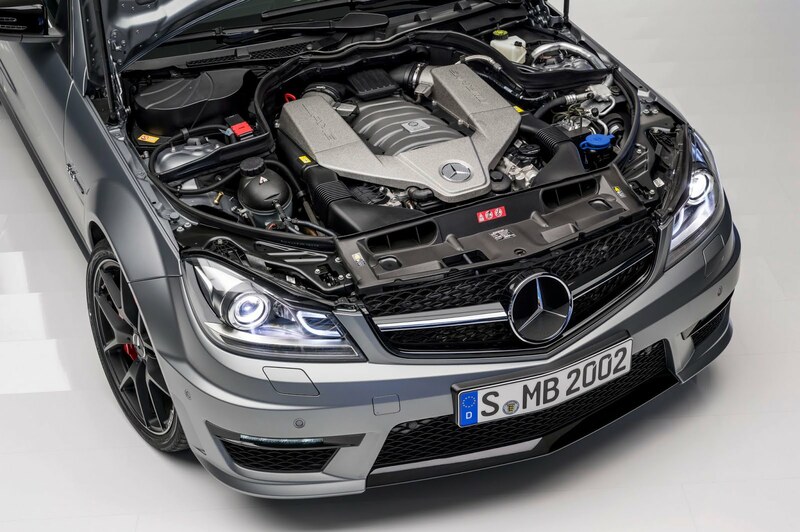 The 6.2-liter V8 now produces 500 Hp (507 PS), the car is also a little bit lighter and can be easily recognized through the new air intakes in the middle of the front hood. The "507 edition" will make its official debut at the Geneva Motor Show next month.